Today's post is brought to you by the letter 'C'. When I get to Z, I will draw the REread prize pack. To win it click here and get social. Seriously, if I didn't have to work and had a sugar daddy or some sort of infinite funding option I'd stay at home all day and make stuff. Like crazy-arse cakes. This little doosie is from Sweetapolita - go check out her blog it's drool worthy. 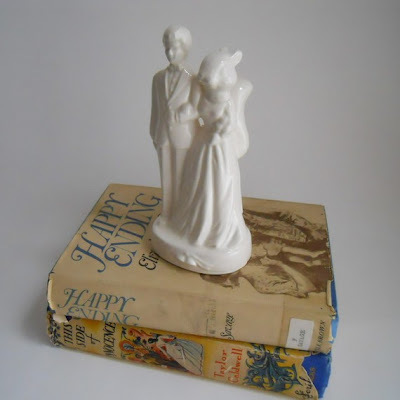 Longtime fan of this ceramic artist ... check her out here. Cupcakes in cups. Too cute, from here. thank you for the lovely comment and for the follow, happily i can do the same! 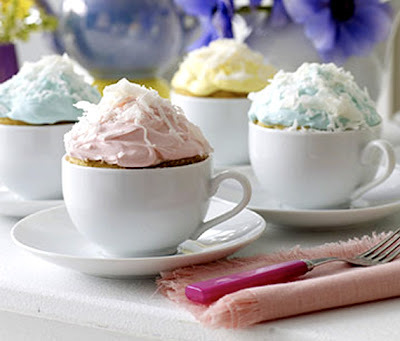 your blog is super sweet! and i do love these links, never have i seen such delicious looking asparagus. Oh, I have to do something like this (networking thingy)...but am sooo afraid of rejection. 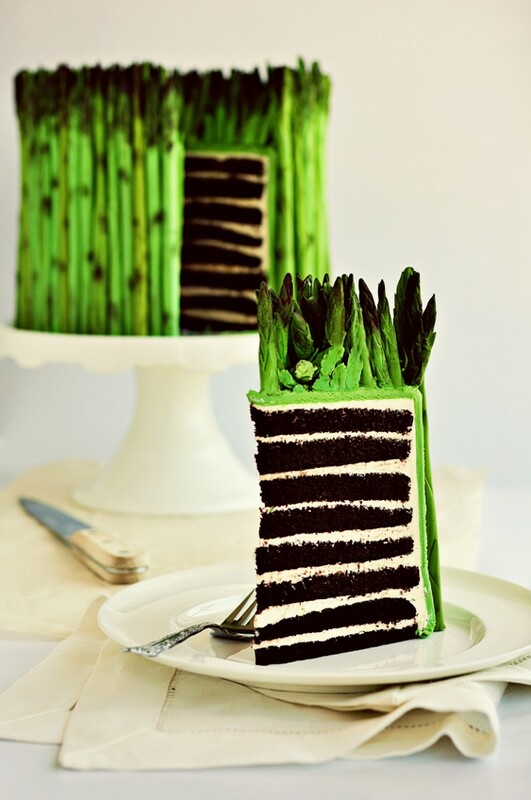 That looks like an asparagus cake. I don't think my brain would let me eat it. Very Hestons (?) kitchen. Put me in your draw baby!